Inspiration is everywhere. You just have to look to find it I believe. 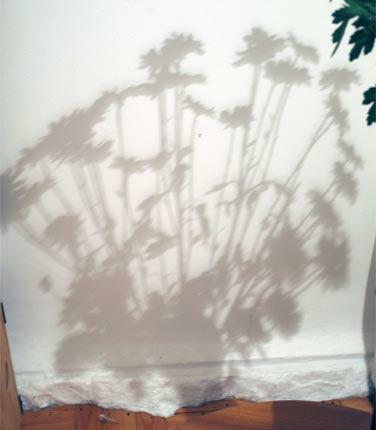 For example, I was working late the other night and noticed that the light cast this beautiful shadow on the wall of the remaining daisies in my vase. This entry was posted in Blog and tagged bouquet, daisy silhouette, Dasies, Flower shadow, flowers, Photoshop, shadow, shapes, Silhouette, Wall art.